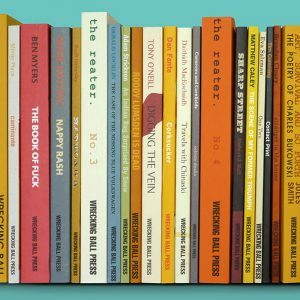 This is the book that thoughtful readers of Charles Bukowski have been waiting for. Based on extensive research, it places Bukowski’s poetry in it’s American cultural context, and explores the key poems and collections in his development. It traces magazines, literary contacts and influences from the mid-1940’s to The Last Night of the Earth Poems (1992). 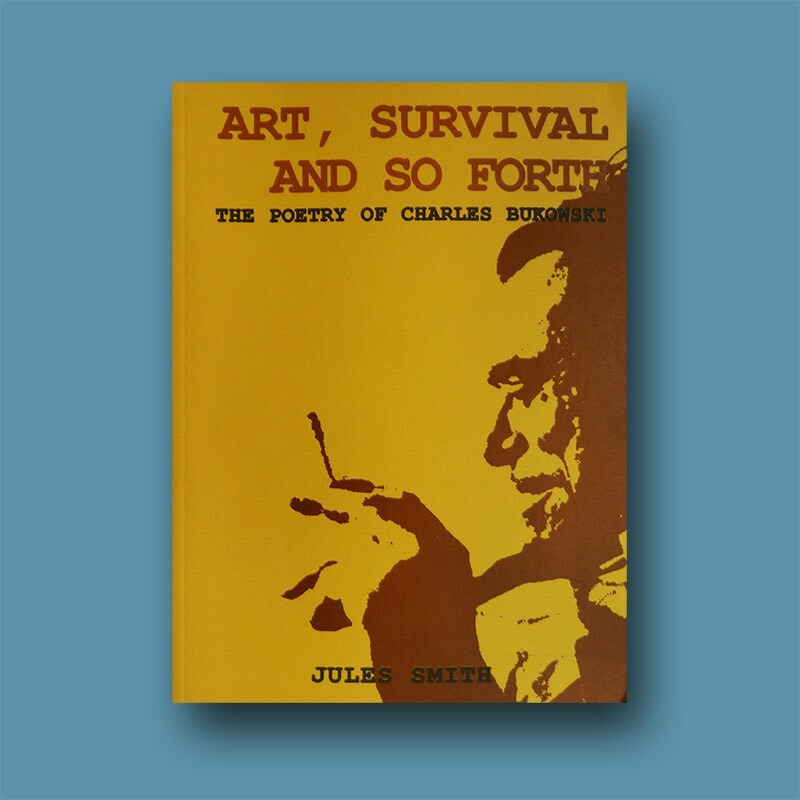 This culmination of twenty years of loving labor on the work of Charles Bukowski by Jules Smith represents a critical breakthrough, a shift in perspective, and an elevation of Bukowski Studies to a new plane of serious technical analysis and informed historical positioning. Although the book takes into consideration the best of the American and Continental commentary that currently exists, it also offers an intriguing and uniquely British point of view. Buk’s work is seen as heavily indebted to the Hollywood movies of the 1930s and’40s and to the young author’s outsider status as having been declared psychologically unfit for service in the Second World War. All who value the achievements of Charles Bukowski will rejoice that he is at last enjoying the high level of scholarly attention and prestige signalled by the publication of this landmark study. – Gerald Locklin.